Did you know that two experienced land-use lawyers wrote the legal text of the Measure C initiative? 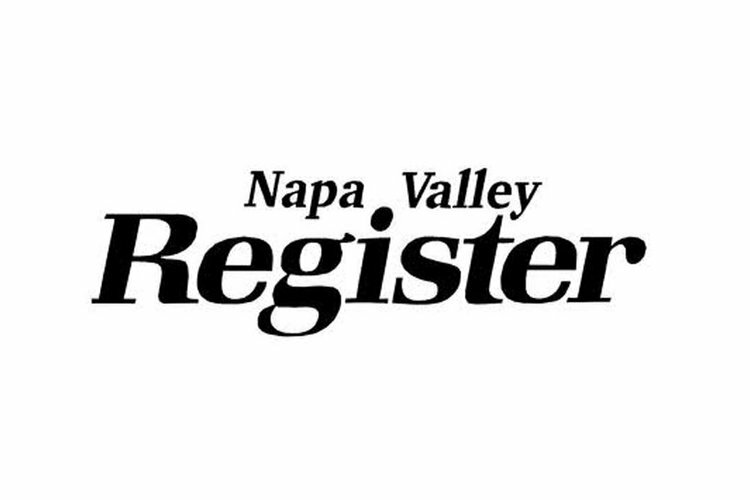 One, Tom Adams of Dickenson Peatman & Fogarty, represented the Napa Valley Vintners and the other, Robert Perlmutter, with Shute, Mihaly & Weinberger, has often represented the Napa County Farm Bureau as well as Napa County itself. Did you know that the boards of directors of the Napa Valley Vintners, the Napa County Farm Bureau and the Napa Valley Grapegrowers did not take any formal survey of their members before they voted to oppose Measure C? Many members, possibly even a majority, still support Measure C.
Did you know that Measure C allows the removal of 795 acres of oak woodlands - because this condition was required by the Napa Valley Vintners to get their original support? It effectively allows "business as usual" for the first 795 acres. That is why Measure C is needed to protect the rest. Did you know that without Measure C, many thousands of acres more can be clear cut? With Measure C, once the 795-acre cap is reached, developers can apply for an oak removal permit, similar to what residents already do in every town and city in Napa County. Reject corporate Big Money misstatement and deception. Reject deforestation as a means of expansion. Protect our reservoirs. Save our Watersheds. Yes on Measure C.
Newer PostYour Water: Who has your back? Paid for by Yes on C, Watershed & Oak Woodland Protection Committee. Committee major funding from Andy Beckstoffer.